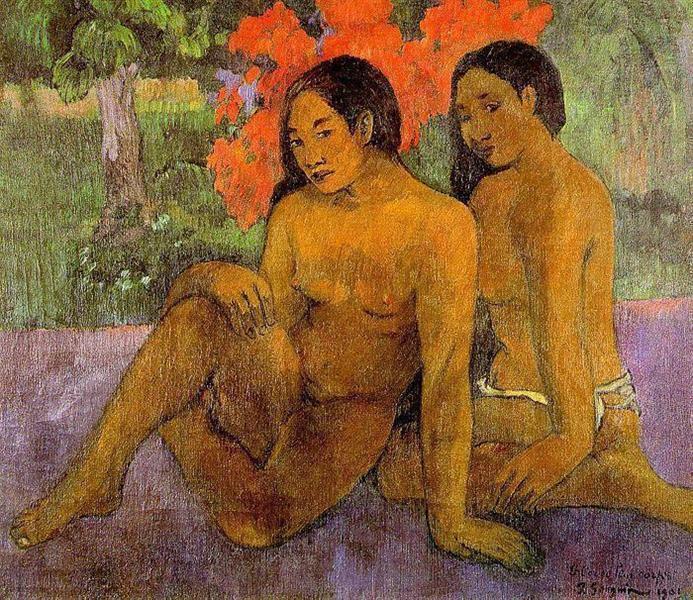 Paul Gauguin and Vincent van Gogh had an early friendship, which blossomed into an invitation to Arles, France, where van Gogh wanted Gauguin to stay with him and create an art colony. 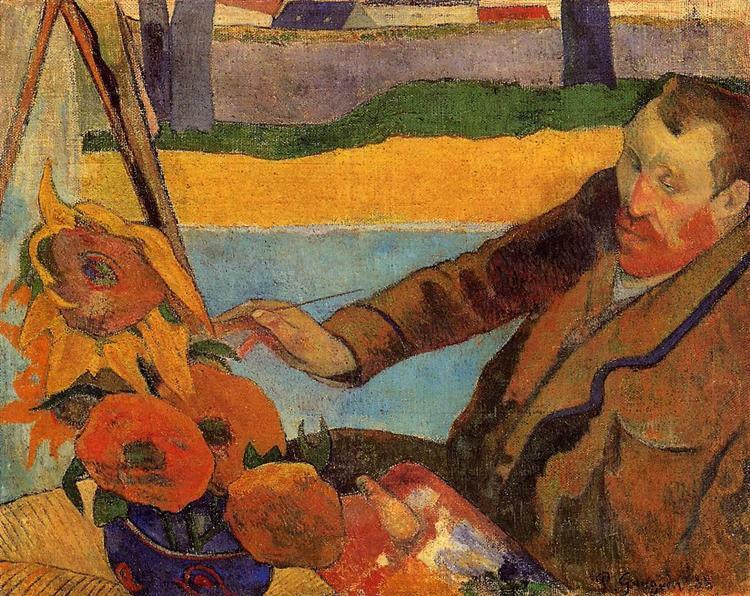 This painting was completed during Gauguin’s stay in Arles, depicting van Gogh painting his famous work Sunflowers. 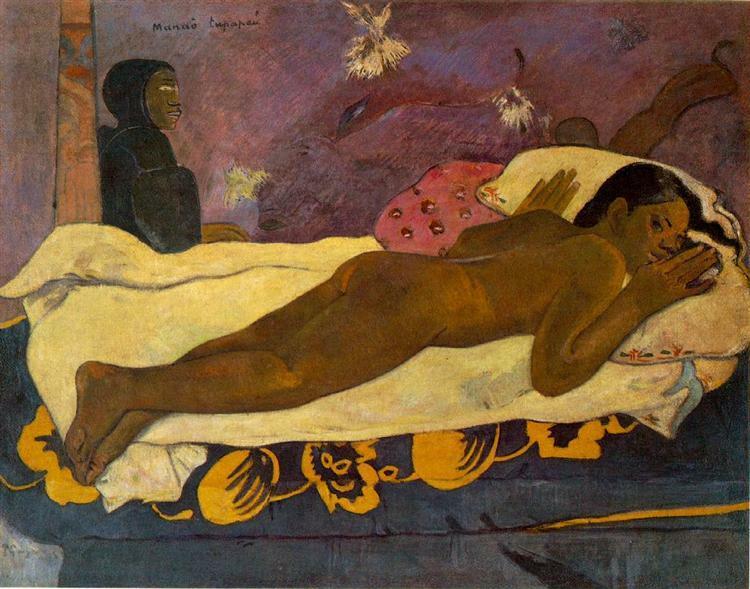 Unfortunately, Gaugin and Van Gogh were unable to create their art colony, as Gauguin only stayed for two months. 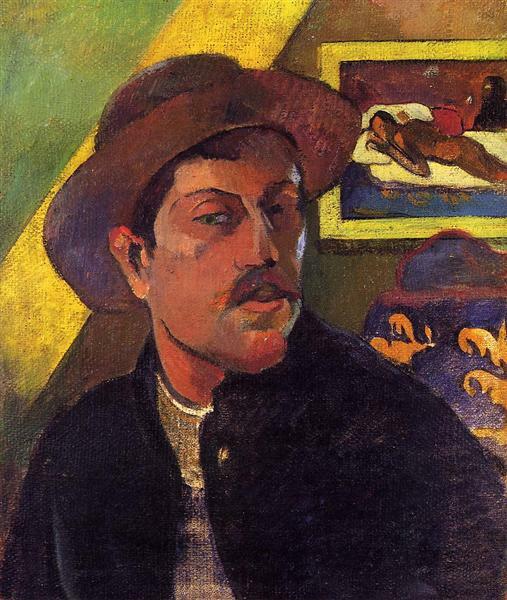 The pair quarreled, and in December of 1888, Gauguin confronted van Gogh with a razor blade. 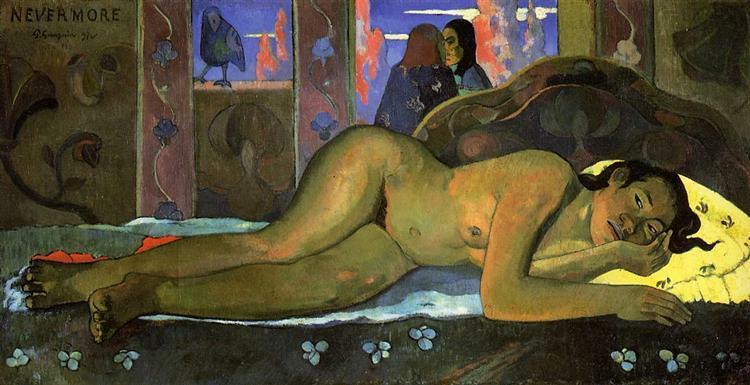 Van Gogh, panicking, fled to a brothel, where he cut off his lower left ear lobe. 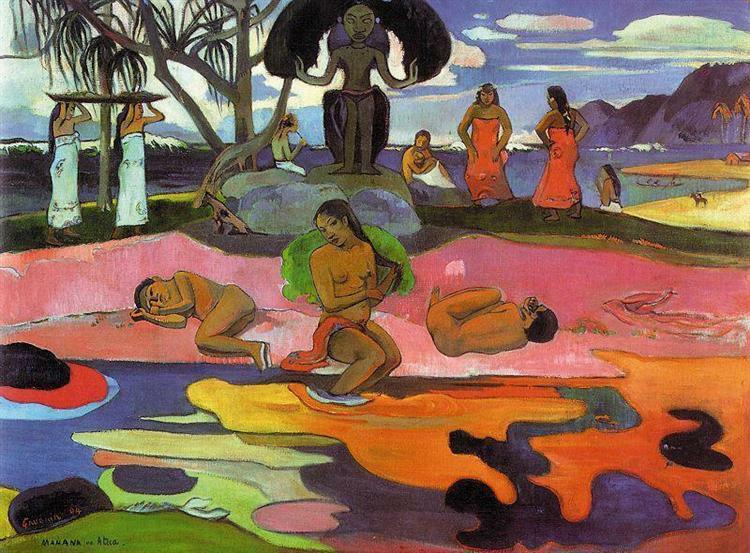 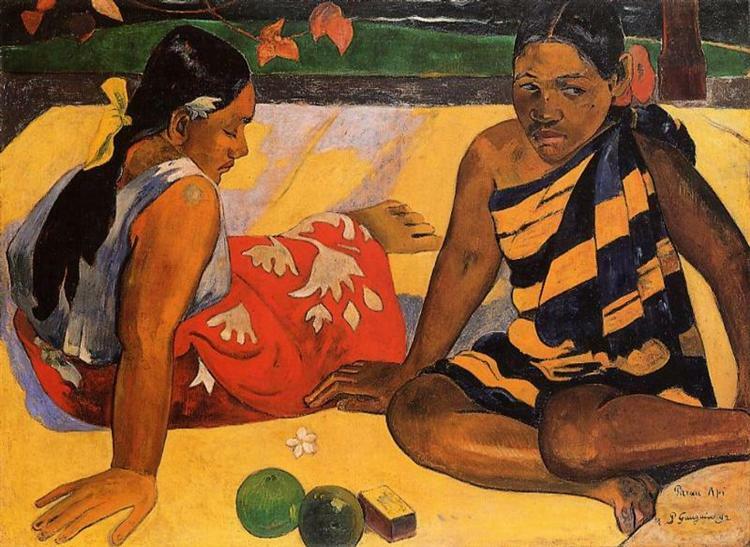 Gauguin later left and the two never saw each other again. 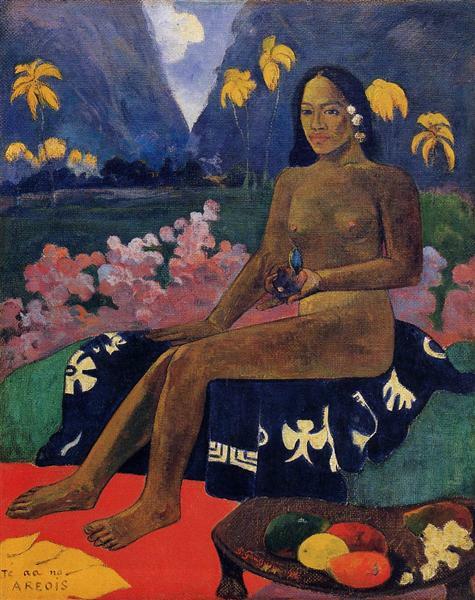 The Painter of Sunflowers (in French: Le Peintre de Tournesols) is a portrait of Vincent van Gogh by Paul Gauguin in December 1888. 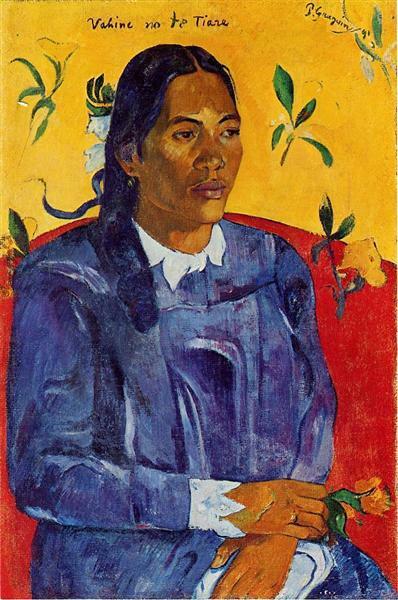 The portrait was painted when Gauguin visited Van Gogh in Arles, France. 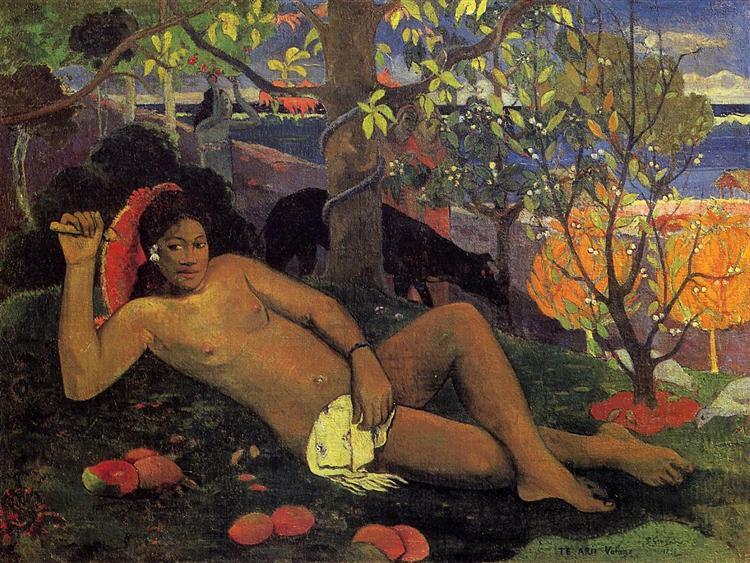 Vincent had pleaded with Gauguin to come to Arles to start an art-colony. 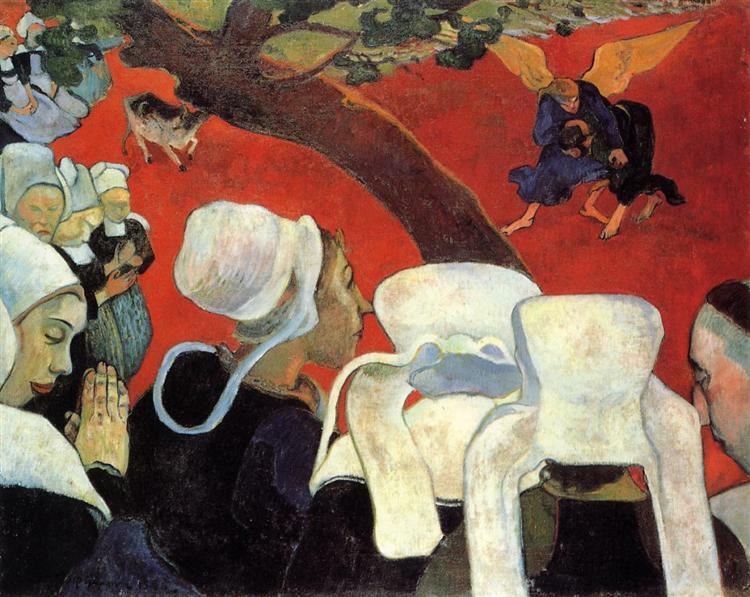 Gauguin eventually agreed after funding for the transportation and expenses was provided by Vincent's brother Theo Van Gogh; however Gauguin only stayed for two months as the two often quarreled and the famous incident where Van Gogh severed his left ear with a razor occurred after an argument with Gauguin. 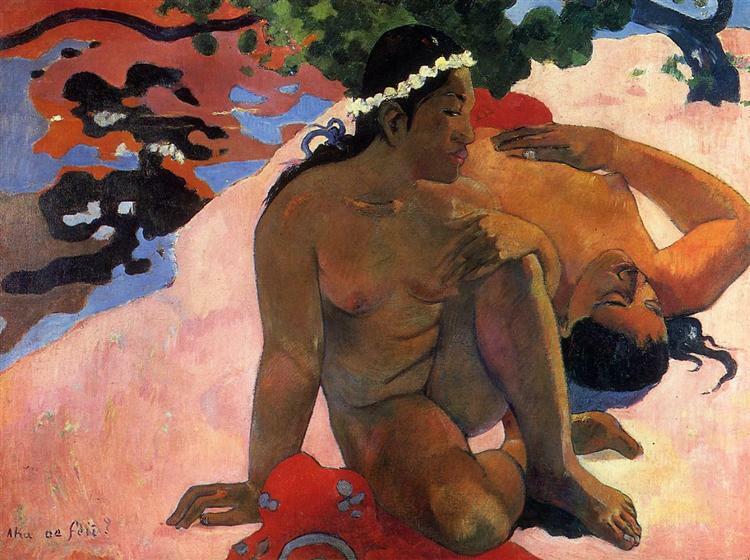 Van Gogh’s first impression on seeing the painting was that Gauguin had depicted him as a madman. 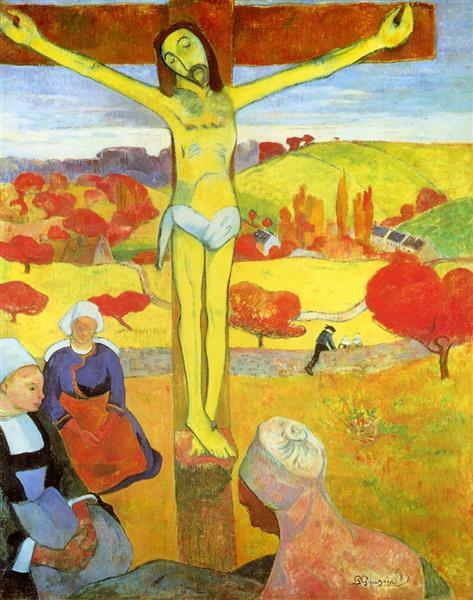 He later softened his view. 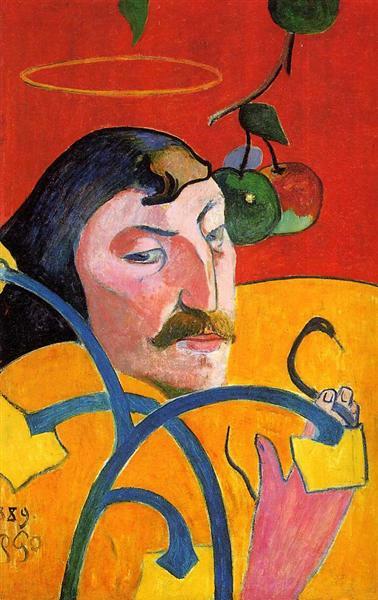 "My face has lit up after all a lot since, but it was indeed me, extremely tired and charged with electricity as I was then".